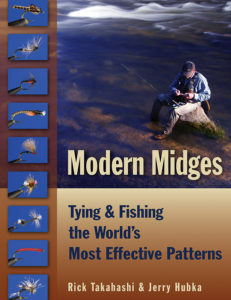 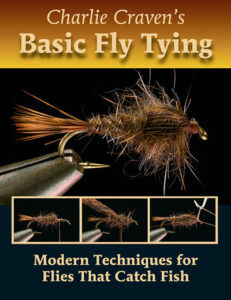 Learn to tie the essential nymph patterns from master Charlie Craven. 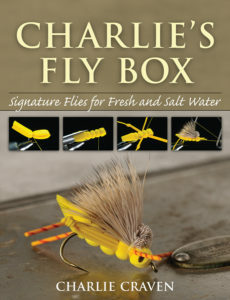 Charlie Craven co-owns Charlie’s Fly Box, a fly shop in Arvada, Colorado, and is a top-selling signature fly designer for Umpqua Feather Merchants. 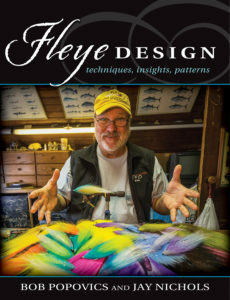 Craven is the Fly Tier’s Bench columnist for Fly Fisherman and author of Charlie Craven’s Basic Fly Tying: Modern Techniques for Flies That Catch Fish and Charlie’s Fly Box: Signature Flies for Fresh and Salt Water. 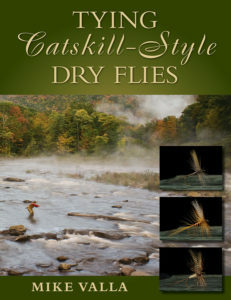 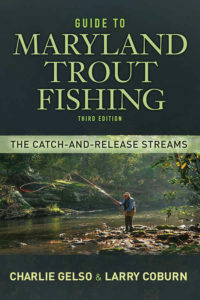 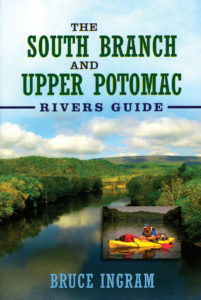 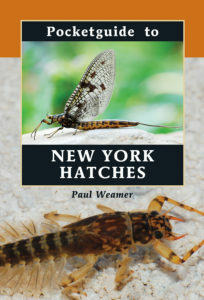 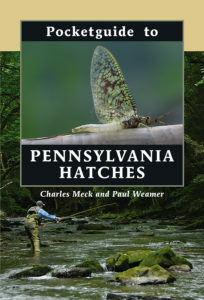 He is also featured in the recent Fly Fisherman magazine DVDs Warmwater Fly Tying and Saltwater Fly Tying. 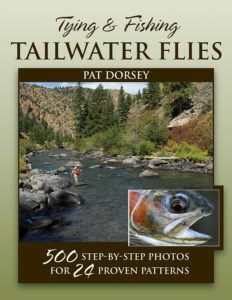 He lives in Palmer Lake, Colorado, with his wife, Lisa, two giant dogs, and a slew of children.